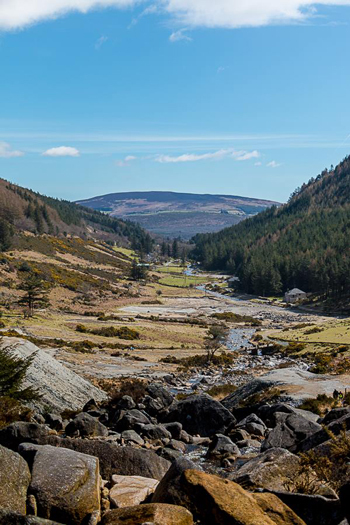 Celebrate Easter and Pilgrim Paths Week by joining a contemplative walk along the ancient route of St Kevin from Ballinagee Bridge to Glendalough, Co Wicklow. Walk will take about 4 hours to complete and the meeting point is Glendalough at 10 am, on Holy Saturday, April 15. Further information from Eleanor at 083 4328442. A special pilgrimage to celebrate the lengthening daylight will take place from Glendalough on Friday, January 6, at 10.30am. 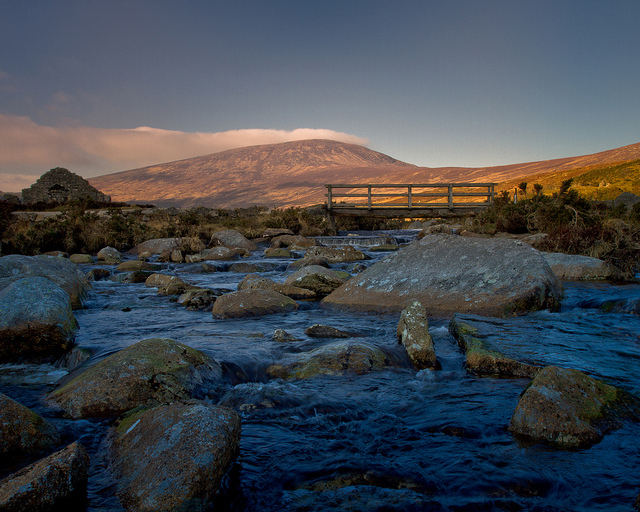 The walk will follow St Kevins Way from the Wicklow Gap back to Glendalough. This is a short reflective journey at the close of the Holy Nights of Christmas and Mid-Winter. St Kevin’s Way: June 11th 2016. Led by Eleanor Sutherland and Triona Phelan. The walk this year will be on Saturday 26th March 2016. As in previous years, the starting point will be the visitor centre at Glendalough where there will be a bus to bring walkers up to the start at Ballinagee Bridge. There is car parking at the visitor centre, and the first bus will leave at 10am. The walk will bring you back to the start. Full details will be on this site next week.